How can I see what I currently have checked out and what I have on hold? My Account. You can view your record, see what items you have checked out, renew items online, request items from the catalog, view the status of your requests/holds, create preferred searches, and rate items through My Account. For more information, go to My Account FAQs. Why can’t I see what number I am on the waiting list for a title? Our library network’s software does not currently offer this feature. However, the ratio of requests to the number of copies in the CLAMS system will give you a good idea of the length of the wait queue. Please see My Account FAQs page for more information. The CLAMS system does not have the item I want. How do I suggest a purchase? Where can I find information on how to use the advanced search features? Information and directions for how to use our advanced search features can be found on the Searching FAQs page. I would like to see suggestions of other titles to check out based on titles I have read. The CLAMS library network subscribes to Novelist Plus. 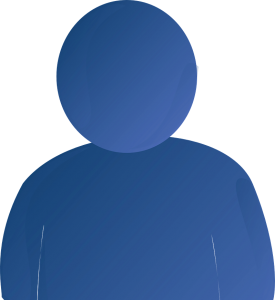 This feature provides users of the online catalog title recommendations, series information, and other enriched content while viewing a record online (may require scrolling down the page to see additional recommended titles). As well as viewing enriched content from within the record a user can also go to the CLAMS Novelist Plus site for more in depth reader’s advisory services. How can I search the CLAMS Online Catalog for just adult books? CLAMS has recently set up a way to search different collections. These collections include searching only adult collections, only young adult collections, and/or only children’s collections. You can limit to each collection from the search box under “All Locations”. How can I get to an advanced search from an existing search? I do not want to have to start my search all over again. You can always modify an existing search without having to start from scratch. After your initial search is complete click on the Modify Search button above the search box. This will keep your initial search intact but also will allow you to add advanced search options. As of March 2017 lists have moved to Encore. Where can I find a list of new titles added to the system? You can find multiple new, coming soon (aka future releases), and other featured lists on the Browse lists page. Where can I find a list of the most popular titles in CLAMS? 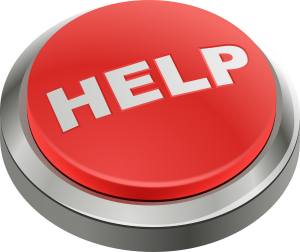 You can find multiple lists of the most requested titles in CLAMS on the Top Requests page. I would like to see a list of titles in the CLAMS library network that are currently on the New York Times Bestseller lists. 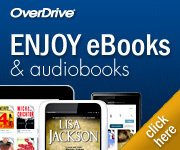 How do I borrow and download eBooks and eAudios from OverDrive? OverDrive provides many help and “how to” guides & videos on borrowing, downloading, and returning titles. I would like a HELP/ “How to use” guide. Where can I access this information? Here’s the new future releases list for fiction titles. This list is updated weekly. Add yourself to the list now and get the title sooner when it’s released. View all of the future releases, new, and popular titles in CLAMS online library catalog. I miss the Virtual Catalog! How come I can’t use the Virtual Catalog anymore? 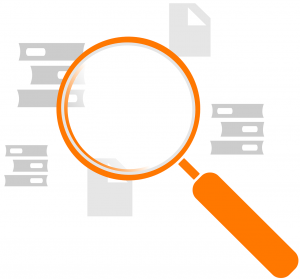 The Commonwealth Catalog has replaced the Virtual Catalog and can be used to search for and request materials that you can not find or are unavailable in CLAMS. I can’t find the item I am looking for in CLAMS, how can I see if other Massachusetts library networks have the item? 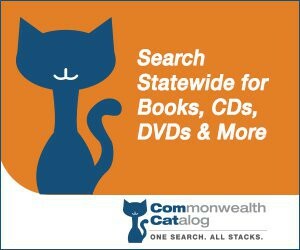 The Commonwealth Catalog can be used to search for and request items that you can not find or are unavailable in CLAMS. Why can't I get some popular titles in downloadable e-book or audiobook format through the library?